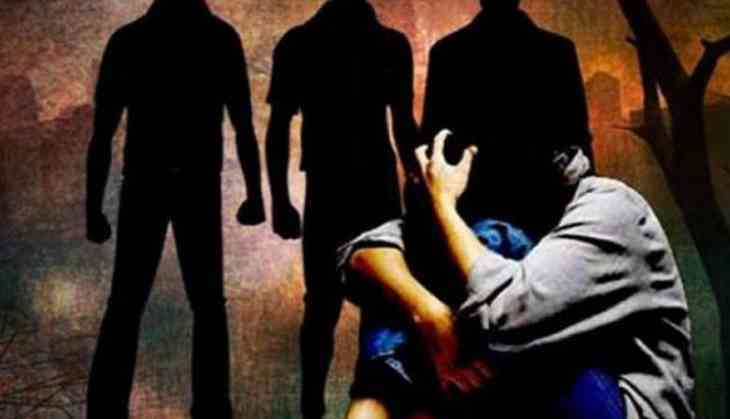 A 13-year-old girl was allegedly kidnapped and raped multiple times by two men in Makrandpur village which comes under the jurisdiction of Khudaganj police station here, a police official said today. The Class 8 student was on her way to school on August 14 when Ajay and Kamlesh kidnapped her and later raped her multiple times, SP Rural Subhash Chandra Shakya said today. The girl somehow managed to escape on the night of August 21 and reached home, the SP said. Based on a complaint lodged by the victim's mother, an FIR was registered against the accused persons, Shakya said, adding that the girl was also sent for medical examination.